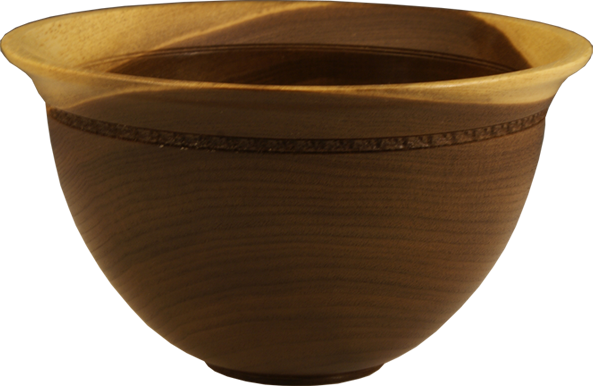 The care of food-related wood products will depend on the style of the bowl purchased. 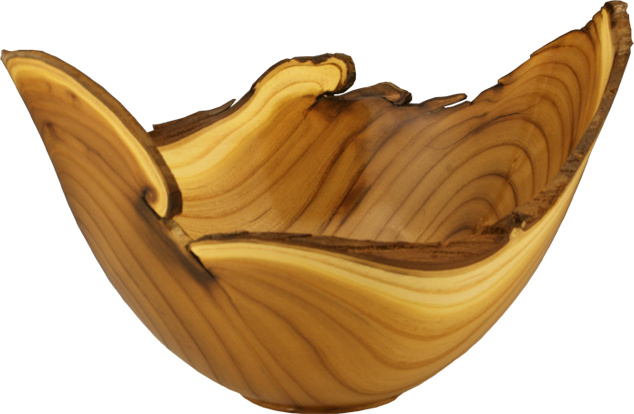 A traditional style bowl with a finished edge can be quickly immersed in diluted soapy water, rinsed and dried with a towel. 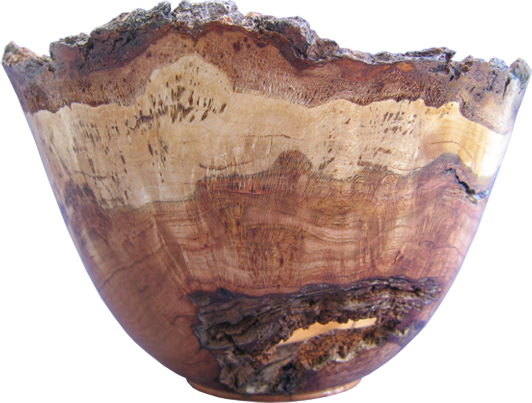 A bark edge bowl can be washed with diluted soapy water as well but should not be immersed as the outside edges have not treated. This type of bowl must be hand wiped and dried. There is no need to re-oil the bowl after use for a very long time. The product has been finished with a Tung oil mix which is specially made for food use. It is food safe and highly durable. When wear eventually does begin to appear, mineral oil (available from the pharmacy) is the easiest and cheapest to apply. Do not soak wooden bowls or utensils in water. Bark edge bowls should not be immersed in water. They require hand wiping. Do not handle by the bark edge alone. Handle by the wood or with two hands. Do not put in a microwave, oven or fridge.